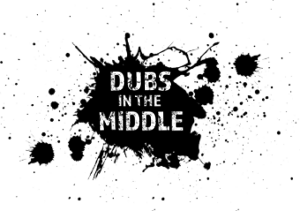 Do you want to trade at Dubs in the Middle in 2019? We are selling trade pitches in multiple of 3 meter allocations. Pitches are clearly marked out and if you cannot fit within your allocation no additional space will be given as our trade pitches are tight to keep the arena looking neat! Pitches are butted up to each other so you must not go over your allocated size. You must supply your own generator as we have no electric on site. All Generators must be off by 11pm. BARS – WE ARE SORTED THANK YOU! There is a clear emergency access road around the back of the pitches which must be kept clear at all times. It is a requirement that traders stipulate exactly what they will be selling at the time of application. We may ask you to remove any non-confirming goods from sale during the event. Please can you also provide a copy of your public liability with the booking form.